Back to school...with a shiny new website! 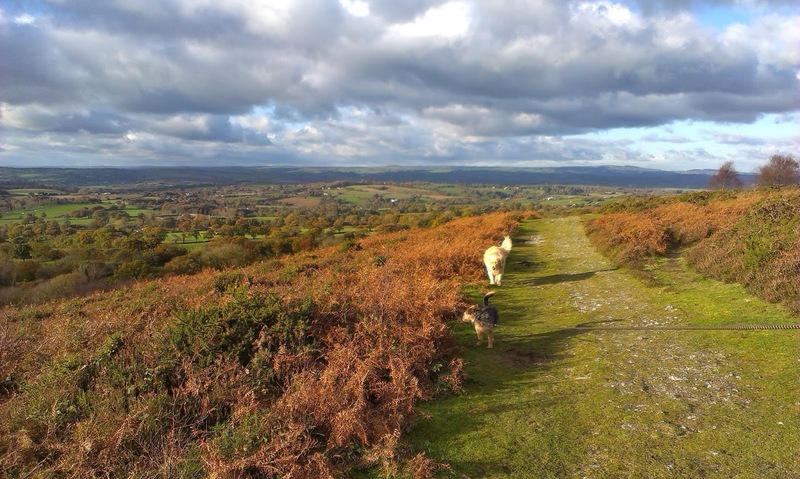 Walks to Culmstock Beacon are a highlight of our week! After a very successful summer season, we're now in the back to school mindset! Early Autumn is my favourite time of year - I love the colours, the weather's usually lovely, bookings are quieter and I can focus on all the jobs that have piled up during the summer holidays! This September, the big news here at Luggs is that we have a new website! It's just gone live so please take a look at www.luggsbarn.co.uk and let us know what you think. We loved the style of our old site but knew we needed to update the functionality for visitors, especially those using tablets or phones to visit. We also wanted to make sure that our search engine rankings are as high as possible; Marmalade Designs of Wellington have created a superb site which brings Luggs Barn up to date while retaining our established brand and subtly refreshing the original style which we loved. 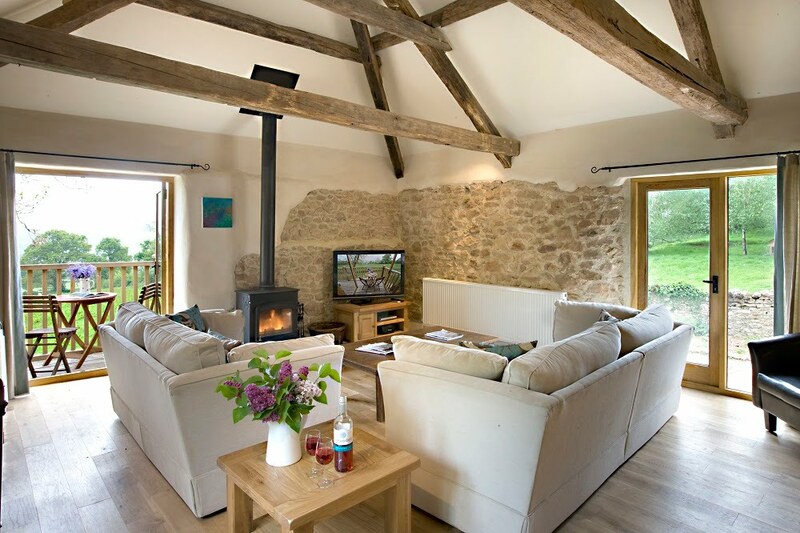 Bookings for Autumn/Winter 2014 are definitely up on this time last year which is excellent - we're seeing a lot more advance bookings for periods that would normally only fill up at the last minute. Our new website will hopefully make the process even easier for guests, featuring an availability calendar and interactive enquiry and booking forms. We've also added lots more glowing testimonials from our Visitors' Book which reflect how much previous guests have enjoyed their stay with us. Trip Advisor continues to be instrumental in securing new bookings, and we were pleased to receive a special Trip Advisor key ring in the post a few weeks ago! Hopefully it'll encourage guests to leave us a review and therefore help prospective visitors make an informed choice. Christmas and New Year are fully booked as usual, but at the time of writing October half term is still available. Our girls go back to school on 8th September so I'll be back in the office properly from next week; in the meantime, please let us know what you think of our beautiful new website and if you're considering an Autumn or Winter break, get in touch to secure your preferred dates!